For those who do not know much about vocational witnesses, also known as VE’s, these are expert witnesses that appear during Social Security benefit hearings to provide expert testimony regarding your past occupational duties and other employment might be qualified to perform given restrictions identified by the judge. Do you or a loved one have questions regarding vocational issues and Social Security disability benefits? Our Social Security disability attorneys are here to help! Contact a Social Security disability lawyer in your area today to learn more about how vocational issues can affect your claim. Vocational expert witnesses are often called upon by the judge to answer certain “hypothetical” questions regarding the claimant. After reviewing your testimony and verifying the facts, the judge will ask a sequence of questions to the vocational witness in an attempt to figure out whether the occupation restrictions stemming from your medical issues are completely disabling. Vocational witnesses are against you or on your side, either. They are there to offer an unbiased statement regarding the facts of your case and to assist the judge with translating your medical restrictions into work activity conditions. Unfortunately, sometimes there are issues that occur regarding vocational witnesses. There are instances in which vocational witnesses may lie for some reason, or may be misinformed about your disability and work situation. When this happens, it is crucial to have a Social Security disability benefits lawyer by your side to defend you and represent you. Would you or someone you know like more information about obtaining legal representation regarding vocational issues and Social Security disability benefits? 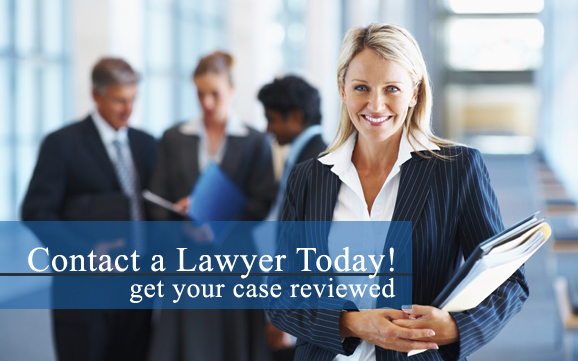 Our Social Security disability lawyers are here to help! Contact a Social Security disability attorney near you today for more information about your case. In the majority of jurisdictions, there could be two or more vocational witnesses that assist on a panel of witnesses. In active hearing offices, there could be ten or more vocational witnesses on the panel for your case.